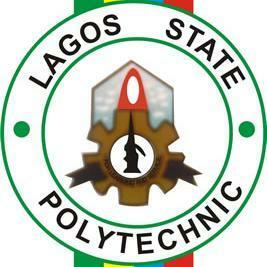 The management of Lagos State Polytechnic has released the screening schedule of all applicants of Higher National Diploma as below. All candidates who applied for admission into Full-Time Higher National Diploma (HND) programmes at Lagos State Polytechnic are hereby notified that the CBT screening examination is scheduled to hold from Monday 27th – Wednesday 29th August, 2018 at the ICT Centre, Ikorodu campus, Ikorodu Lagos. All applicants should take note.